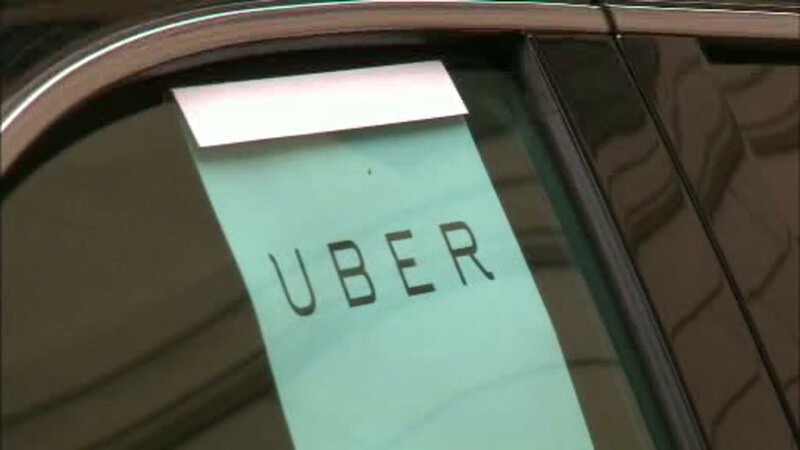 NEW YORK (WABC) -- After first announcing its new policy last month, Uber began allowing its drivers nationwide to accept tips on Monday. To celebrate and thank its drivers, the ride-sharing company will match all tips for one day only on July 18th. Riders will be allowed to tip their drivers up to two times the total fare of a ride. They'll also have up to 30 days after the end of a ride to add a tip. But if you want Tuesday's tips to be matched, you'll have to add one within 24 hours. The change is part of a campaign Uber launched in June called "180 Days of Change", which was in response to a series of public relation crises earlier this year. Uber had repeatedly refused to include a tipping option in their app in recent years.